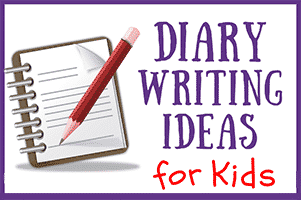 Diary Writing Ideas for Kids— Writing is fun! It’s even more fun when you have fabulous writing ideas to help you along with your creative process. 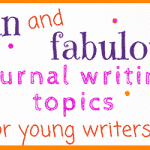 Encourage kids to enjoy and write their heart out in their personal diary or journal. 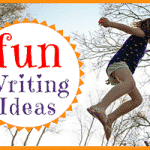 Most of all… tell them to have loads of fun on their writing adventures! I hope you and your kids are writing on a regular — even daily — basis. Why? Here’s why! 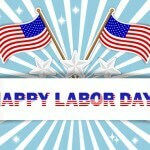 Daily diary writing (or journaling) has many fabulous benefits. There are health benefits, skill-building benefits, and self-improvement benefits. Here are the top five benefits to writing in a diary or journal. 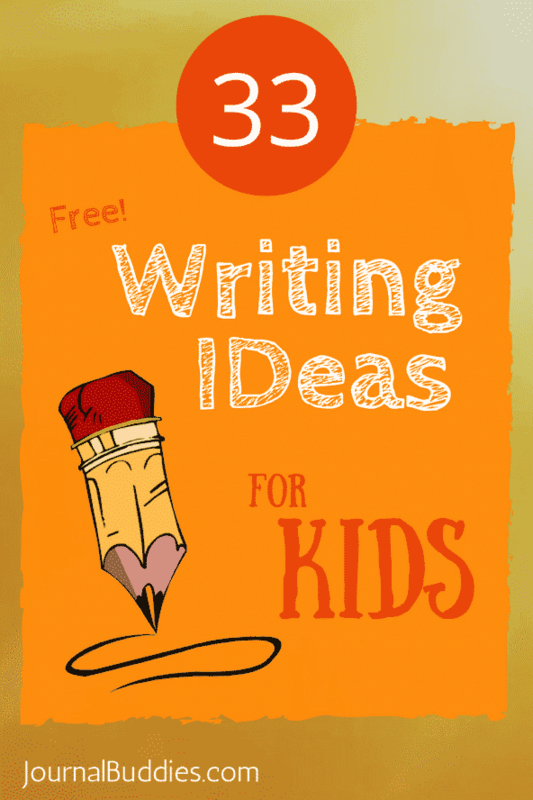 Below you will discover a fun list of writing ideas for kids to inspire their diary or journal writing efforts. 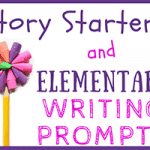 On this list of writing ideas, there are prompts that are sentences that need to be completed, questions to respond to, and thoughts to ponder and explore. Ok, without further ado, here is that list of diary writing ideas for young writers! Name on thing you do really well? What is your favorite quote by a famous person? I wish there were a law that said….. I wish I could do…… because….. 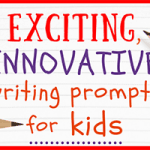 Check out the 1000+ other writing ideas we have to offer you here on our fabulous writing resources site. More writing ideas are all the time! Aside from being a great past time with positive health benefits, diary writing can boost a child’s creative expression abilities. Furthermore, keeping diaries — or a personal journal — is a great tool to use to manage the various aspects of life, especially those emotional challenges that life tends to hand us. Psychologists have found that writing about emotions helps the brain cope with emotional struggles, thus reducing one’s heartaches and keeping life more emotionally balanced and healthier. Indeed, writing is a form of therapy that can effectively help children sort through their emotions. Furthermore, diary writing can also help a child achieve their goals. When scribbling down things they want to achieve on a piece of paper, children can clearly define and give form to what they want to manifest in their life. They also give form to what it is they believe will bring them happiness. Taking the time to record your goals in a diary often means that you are half ways toward accomplishing them! Writing can also help kids counter their fear of failure. Through writing, children can improve their capacity to accept errors and failures just by the simple act of becoming aware of their thoughts and feelings about this subject. If a child decides to write daily about their fear of failure, it is thought that their tolerance for failure could grow so much so that eventually the child can eliminate many of their fears about it. This is another powerful benefit of diary writing. By helping a kid express thoughts and ideas, diary writing becomes an effective way to communicate with oneself, especially in regards to those sensitive matters of the heart. Given all the ways writing can help surely you see its value. Lastly, if you see that your child has a propensity for writing, she (or he) most likely has a great potential for self-improvement and self-awareness. That bodes well for their future success. And who knows, your child might end up with a writing career that is not only an achievement to be proud of but also a fabulous source of income. Until next time, keep on writing in that diary!